Dean Kamen is Changing the World! This film is just as entertaining as it is informative and just as whimsical as it is dead serious. The world is in desperate need of clean, uncontaminated water. "You could empty half of all the hospital beds in all the world by just giving people clean water." "A 21st century problem is in need of a 21st century solution." Dean Kamen is the man with that solution. His new device, the SlingShot, is transcendent in its ability to purify ANY type of contaminated water. This machine is a work of true genius in its capability, efficiency, and mobility. 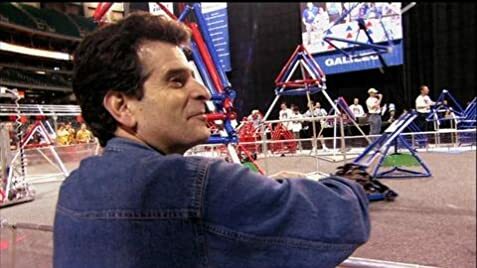 Dean Kamen's relentless determination and drive make his subtle quirks and lighthearted sense of humor that much more endearing. 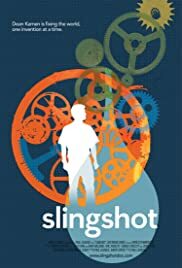 SlingShot takes an intimate look at one man's life and his mission to change the world for the better.